Protection systems using voice, fingerprint or retina of the eye may be something that you normally hear. However, the protection system by using venous blood vessels is what makes it exceptional. 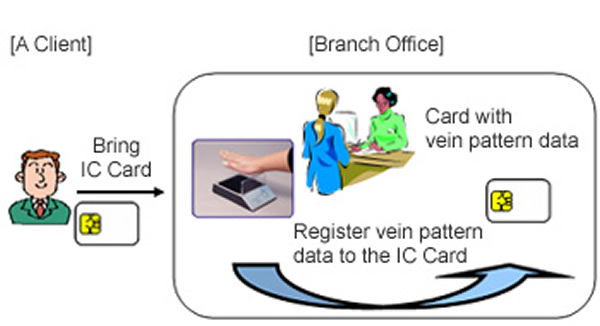 Yes, authentic biometric protection system is currently developed and even plans will also be demonstrated by Fujitsu in the organization of the ISC West 2011. Like most other vendors, Fujitsu arguably accustomed to dealing with a wide range of products. But several times lately it seems Fujitsu is working with the most serious in developing these new security systems. Event coincided with the International Security Conference & Exhibition, known as the International Security Conference & Exposition (ISC West) who will soon take place between 6 April 2011 to 8 April 2011 at the Sands Expo & Convention Center, Las Vegas, Nevada, United States, reportedly Fujitsu will demonstrate the latest advances in the field of biometrics-based authentication vein. And there, the Fujitsu is planned to occupy the booth The Fujitsu Frontech North America with number 4045. 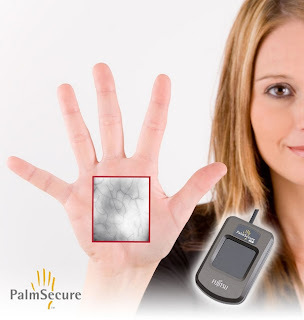 The solution itself is known as access control systems Fujitsu PalmEntry and utilization pattern of blood vessels PalmSecure technology to provide access control physical and logical security. Authentication system of this kind does not even require contact and other means of assistance at all. 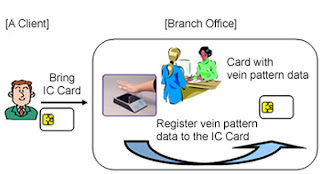 As for how it works itself is only one fairly near infrared light which serves to capture the pattern of veins and produce the biometric template before matching it with someone WHO has Previously registered. And falsification of action arguably would not be possible in this kind of security system. This is certainly because the PalmSecure system basically will not allow access unless the person concerned of blood actively flowing. "Biometric authentication solutions are extremely reliable, unobtrusive and easy to use and can be easily integrated into existing access control infrastructure, so that physical access control solution alternative of choice for companies that need it most," said Fujitsu's party during the press release. In his participation later, the Fujitsu will demonstrate PalmEntry Physical Access Control solution and also provides a way of installation and implementation of this system. A variety of vertical industries, as well as in health, financial services, government, retail and education, is the main market target of this system later.